Situated on 120 feet of waterfront on Sarasota Bay, you will find Kimoni – a magical place that awakens your senses. Once past artisan-crafted gates, you will be amazed at this tropical paradise and find that stress melts away. Consisting of a main house with attached apartment and two guest houses, this large estate is perfect for those who seek a casual and private Florida lifestyle. A central nexus of entertainment, the gathering room and chef’s kitchen with bar expand onto a wraparound deck via glass sliders, filling the space with fresh sea breezes and breathtaking water views. The climate-controlled, covered patio on the ground floor and pool area with fire pit and pizza oven are ideal for lavish outdoor festivities, while a bocce ball court and putting green keep active guests engaged. An inspired and thoughtful design rarely seen, this residence has been crafted with an expert blending of rustic and contemporary materials and built with modern convenience in mind, including an elevator in main house, smart home technology, wine cellar, four wine coolers, one full kitchen and three efficiency kitchens, four laundry rooms, 7,500 feet of pavers, 1,500 feet of outdoor decking, exposed Chicago brick, alder wood barn doors, imported granite, custom iron and metalwork, and a boat dock outfitted to accommodate a seaplane. Nothing has been left out in the planning and execution, making this masterpiece a modern-day Neverland unforgettable. Please, send me more information on this property: MLS# A4410833 – $7,500,000 – 10216 46th Ave W, Bradenton, FL 34210. 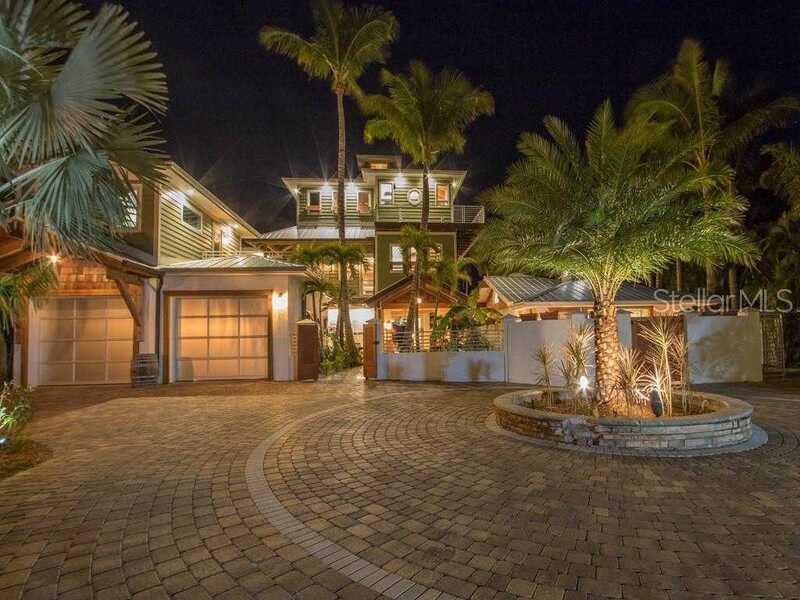 I would like to schedule a showing appointment for this property: MLS# A4410833 – $7,500,000 – 10216 46th Ave W, Bradenton, FL 34210.